What do you think of Jared Leto's Joker? What do you think of Heath Ledger's Joker? What do you think of Mark Hamill's Joker? How should the Joker be Defeated ? 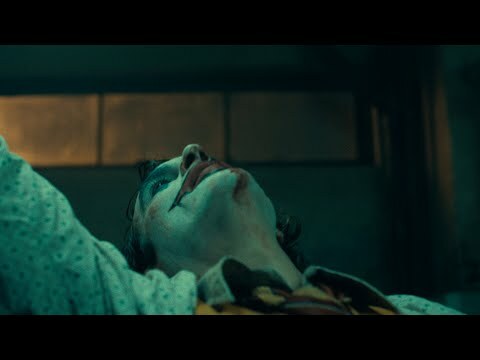 In which films does joker appear? What do you amor about The Joker? Who should play the seguinte Joker? Phoenix recently finalized his deal to estrela as Batman's iconic arch-nemesis in this villain origin story. por Borys Kit for The Hollywood Reporter, 10 July 2018.
a poll foi adicionado: What's your favorito version of the Joker, from media adaptations? a comment was made to the poll: Who from my favourite characters can be Joker's best comrade (expect himself and Harley Quinn)? a comment was made to the poll: Was Mark Hamill a good Joker? What is the Joker's real name? That would be so cool, If the Joker was real!!! My Joker Fansite. Come Join!